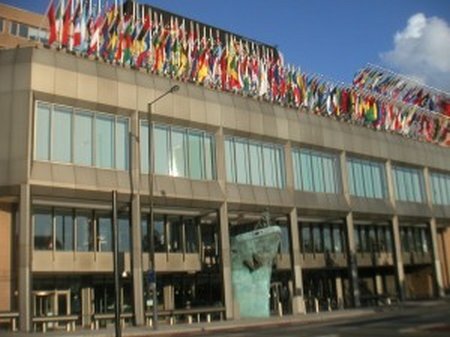 October 27, 2014—The NATO Centre for Maritime Research and Experimentation (CMRE), part of the NATO Science and Technology Organization, recently held sea trials that successfully tested and demonstrated the integration of robotic platforms, including Unmanned Surface Vehicles and Unmanned Aerial Systems for Search and Rescue (SAR) operations. 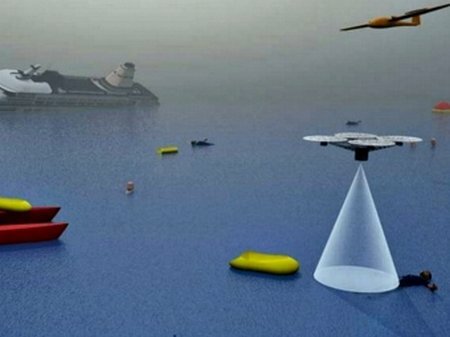 The sea trials, from October 13 to 24, were held as part of ICARUS (Integrated Components for Assisted Rescue and Unmanned Search operations) project, which is funded by the European Commission under the Seventh Framework Program for Research and Innovation (FP7). 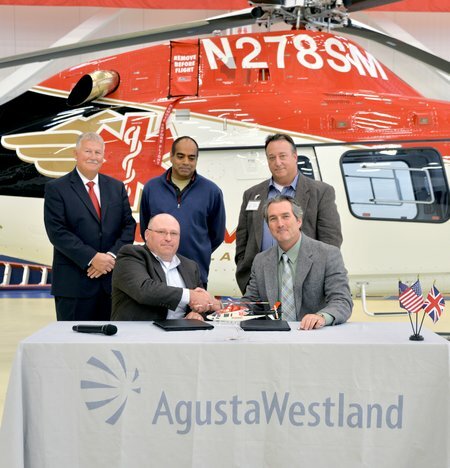 William Hunt, CEO, AgustaWestland Philadelphia, (seated right) congratulates Monty Gallegos, CEO, Summit Air Ambulance, (seated left) on taking delivery of their first AW119Kx during a ceremony held at AgustaWestland’s Philadelphia facility. 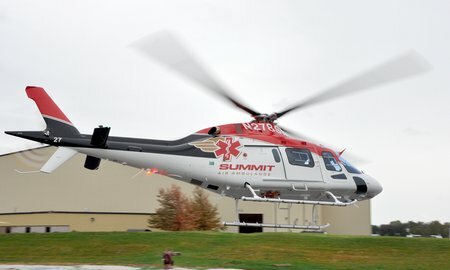 Finmeccanica – AgustaWestland announced that it has delivered to Summit Air Ambulance of Idaho their first AW119Kx, an EMS equipped helicopter that will support their operations in the Northwest United States. The delivery of a second AW119Kx will soon follow, and both helicopters will join several AW109 Power helicopters already in service with Summit, in addition to a fleet of fixed-wing aircraft. 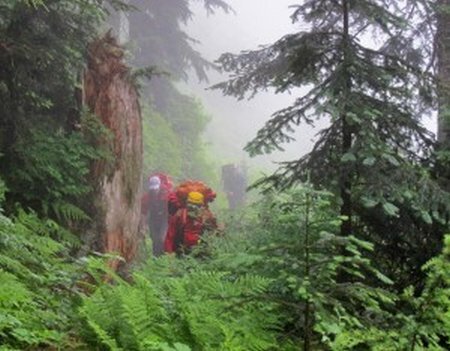 NSR was contacted by the RCMP Sunday afternoon to help locate and evacuate a mountain biker who had gotten lost and was in a steep gulley. 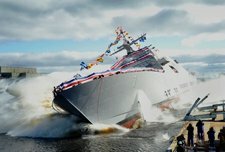 October 20, 2014—The Lockheed Martin-led industry team has launched the Navy’s seventh Littoral Combat Ship (LCS), the Detroit, into the Menominee River at shipbuilder Marinette Marine Corporation (MMC). The ship’s sponsor, Mrs. Barbara Levin, wife of U.S. Senator Carl Levin, christened Detroit with the traditional smashing of a champagne bottle across the ship’s bow just prior to the launch. PR201014 – Antonio’s hands Exmouth RNLI a cheque from donations of Darcey’s Doughnut Delight. 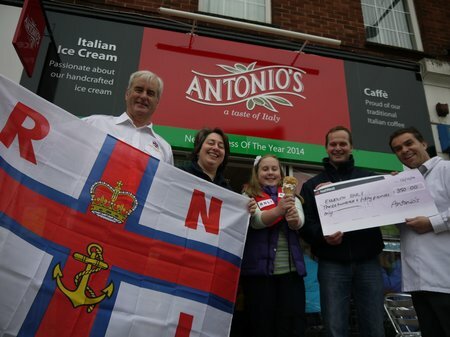 On Sunday 12 October, the owner of Antonio’s cafe handed over a cheque for £350 to Exmouth RNLI volunteers. Customers’ donations from a competition-winning flavour of Italian ice-cream contributed to this amount and will help fund equipment essential for Exmouth lifeboat crew training. Portsmouth Lifeboat Responds to yachts Pan Pan Emergency radio call. 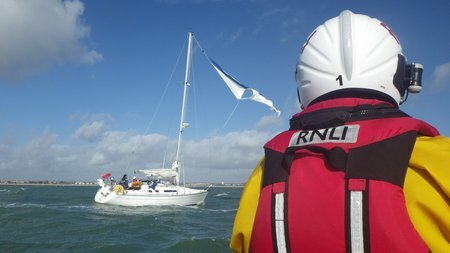 Portsmouth’s Relief, Atlantic class, lifeboat Norma Ethel Vinall was launched today (Sunday 19th October 2014 – 12.00) after hearing a Pan Pan emergency radio call from a yacht in serious difficulty, approx one mile off Southsea Seafront. 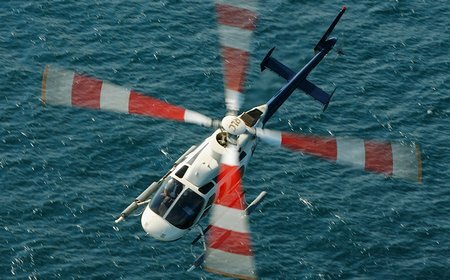 Amsterdam, Netherlands (October 16, 2014) – Bell Helicopter, a Textron Inc. company (NYSE: TXT), has announced today a signed agreement with Uralhelicom LLC for two Bell 407GXs to be used for utility and medical evacuation missions in the Primorsky government region in Russia. Tom, our beloved son, disappeared on 25 November 2013. We are utterly devastated and miss him so badly. 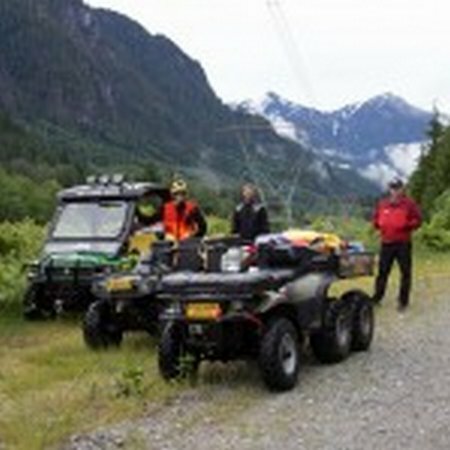 The efforts made by North Shore Rescue to locate Tom in the backcountry have been one of the things that has kept us going. 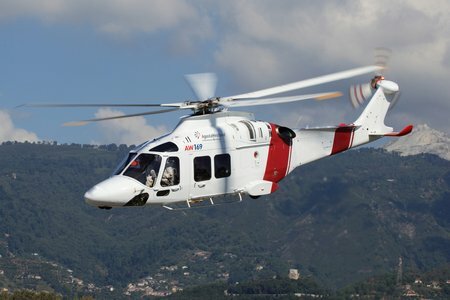 Finmeccanica – AgustaWestland is pleased to announce that Norsk Luftambulanse (NLA AS) of Norway has signed a contract for one AW169 light twin-engined intermediate helicopter for Emergency Medical Services (EMS) in Norway. The contract was signed today at the Helitech 2014 exhibition being held in Amsterdam. The helicopter will feature an advanced EMS mission configuration including state-of-the-art avionic solutions to enable night and low visibility operations and specific mission equipment such as a unique retractable Soft Terrain Ski solution.